Radiac Abrasives is proud to introduce Radiac Technical Institute (RTI). 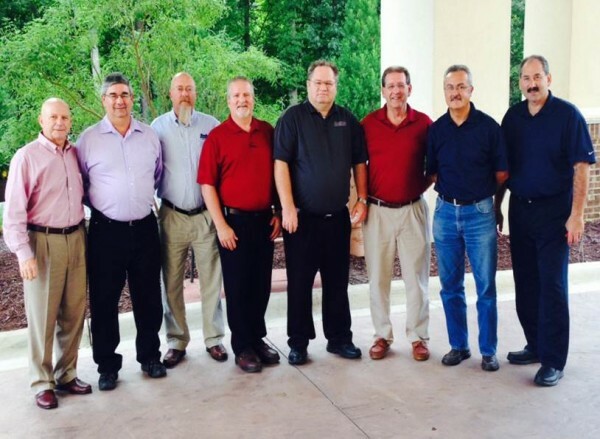 RTI was founded to provide training and knowledge to our customers and sales team. RTI is offering training sessions at our Oswego, IL (April 8 and October 7) and Salem, IL (July 15 and December 2) facilities. The cost of each training session includes three classes, which are outlined below, a plant tour and lunch served on site. 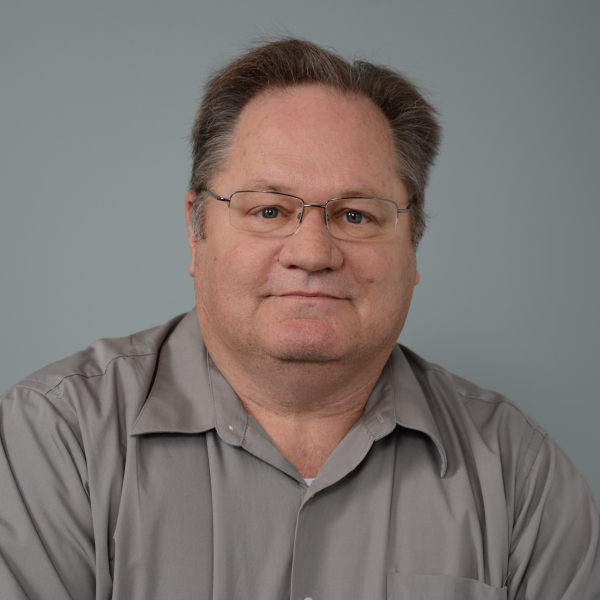 Technical Training Coordinator / Senior Application Engineer, KEVAN EARL has over 30 years of abrasives Industry experience, including 21 years with Radiac. In addition to training, Kevan’s areas of grinding expertise include: camshaft and crankshaft, centerless, external cylindrical, internal, microcentric and diamond roller dressers. Kevan holds Associates Degrees in both Manufacturing Engineering and Metallurgical Sciences. A basic course covering grinding wheel specifications including grains, hardness, structure, porosity and bonds. An in-depth course that includes the grinding process, components of a grinding wheel, grain wear and size, grit size, bond comparisons and types of coolants and additives. The course includes responsibilities of the manufacturer, user and machinist, handling and storage of grinding wheels, and the do’s and don’ts of grinding wheel safety. RTI also offers training at the customer facility. For more information, please contact Kevan Earl at kearl@radiac.com. RTI is just one of the many projects that involves our newly-formed Application Engineering Team, aka the SWAT Team. The SWAT Team is an elite group of engineers that will support growth, drive opportunities and find solutions for our customers. For more information on the Training Classes or to register, please contact Kevan Earl at kearl@radiac.com. This Blog keeps our valued customers informed of important Radiac News and Events, and in the industries we serve.